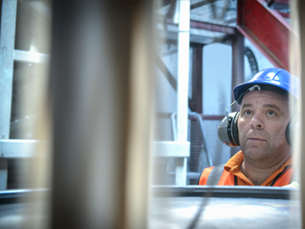 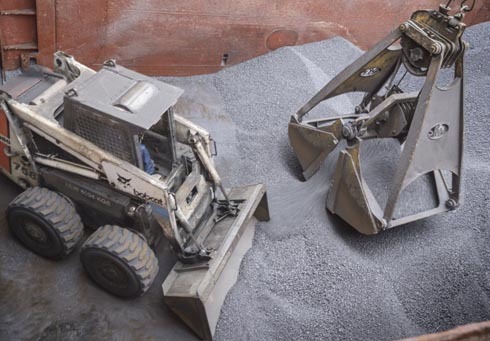 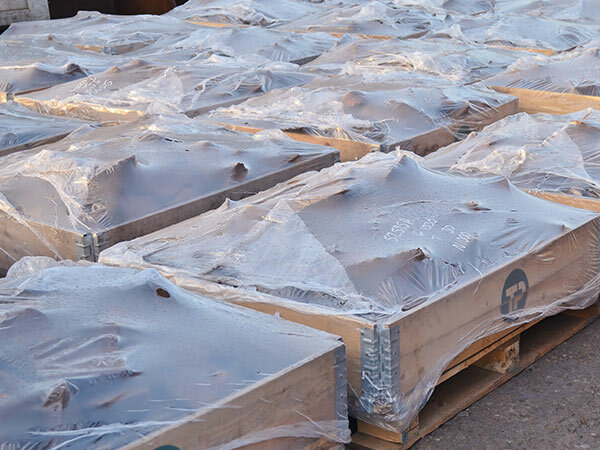 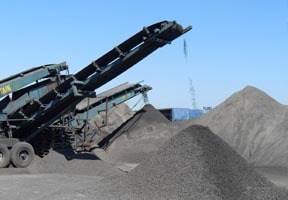 TWL specialises in bulk materials handling, storage and logistics. 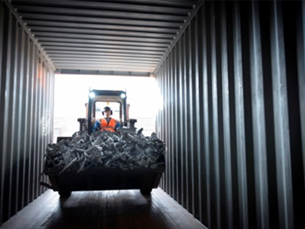 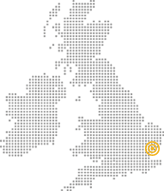 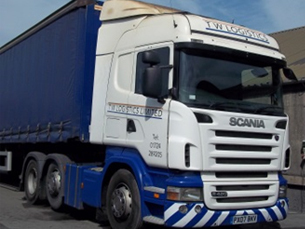 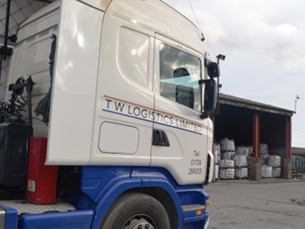 With four well placed locations in the UK, close to ports and motorways, TWL facilities are ideally placed to receive goods from containers, trucks or conventional vessels. 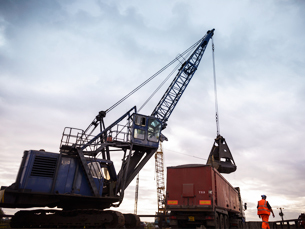 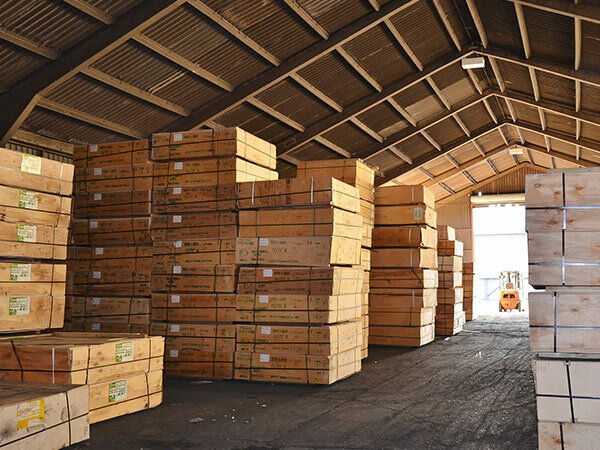 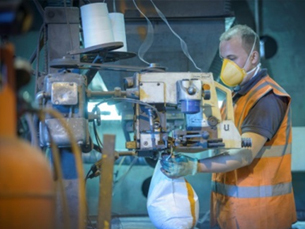 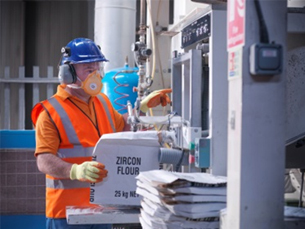 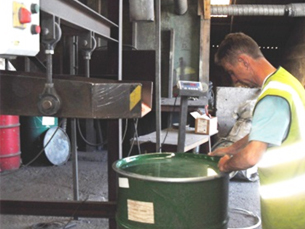 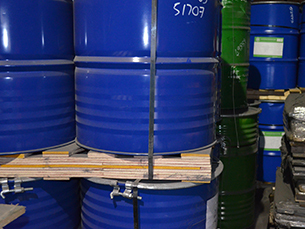 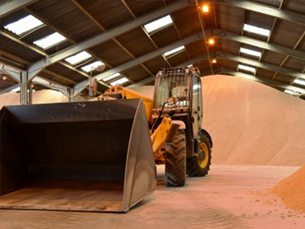 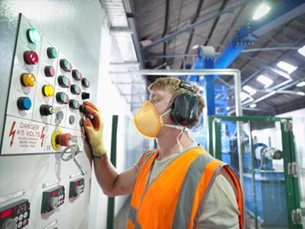 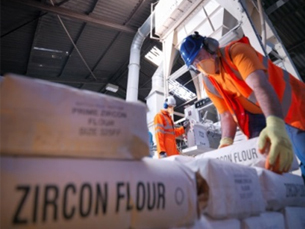 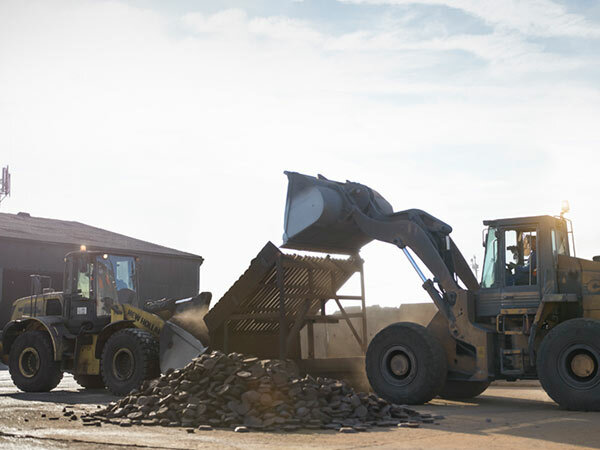 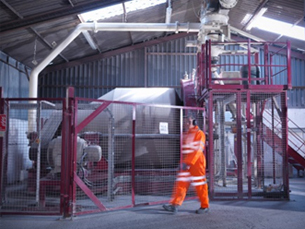 We have a comprehensive range of handling plant and equipment to cater for most bulk and packed industrial raw materials. 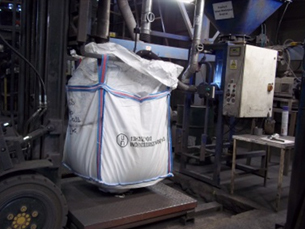 Rip & tip facilties at all sites for big bag to bulk for outloading to articulated tipper, powder tanker or for further processing. 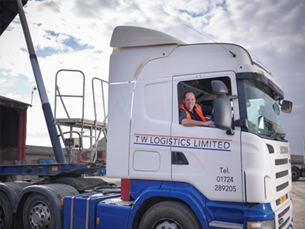 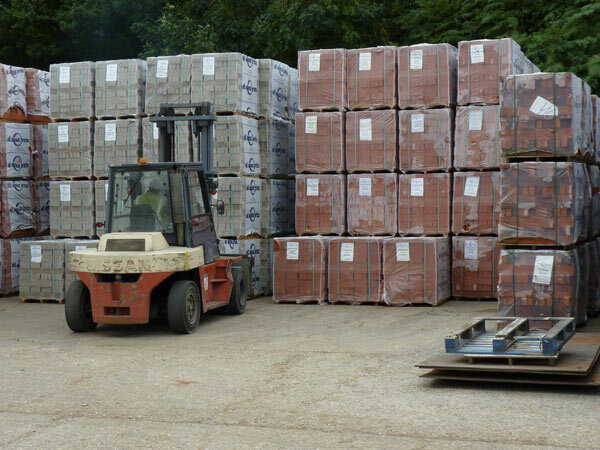 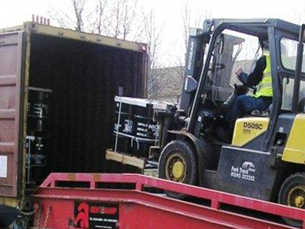 A full range of cargo palletising is available at all TWL sites. 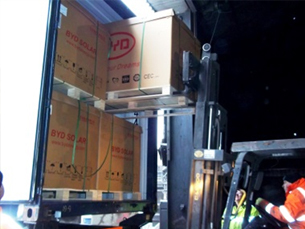 New or additional banding can be added for additional load security. 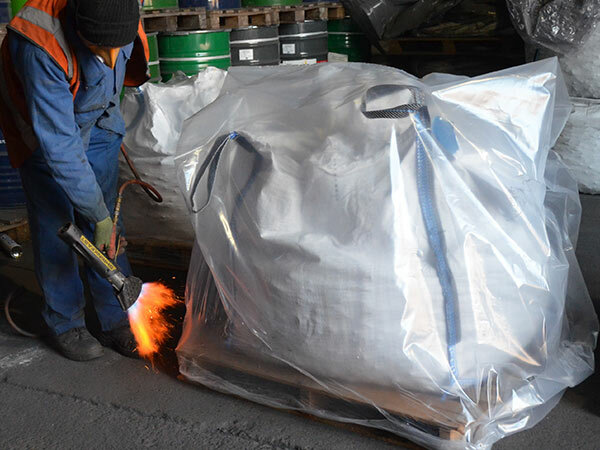 Cargos can be wrapped prior to dispatch for futher protecion. 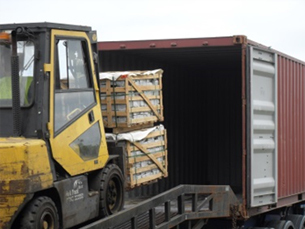 A comprehensive range of secure open and covered cargo storage is available at all sites. 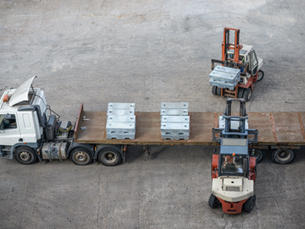 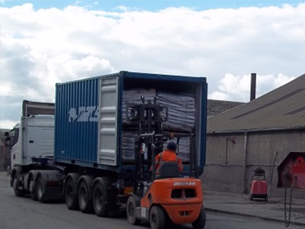 All sites are equipped with low profile equipment in order to handle a range of cargos to and from containers. 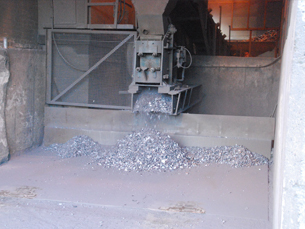 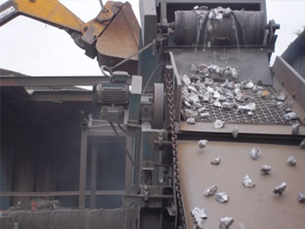 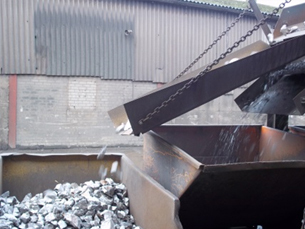 TWL Gainsborough operate a range of crushers including Jaw, Cone & Roll crushers. 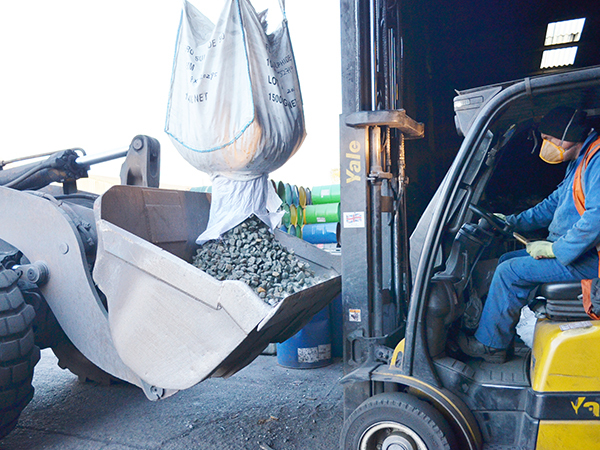 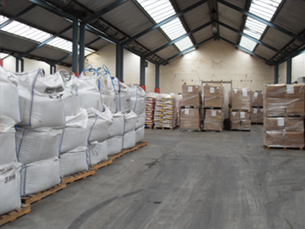 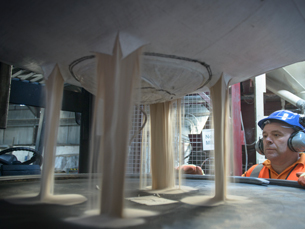 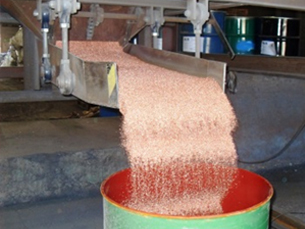 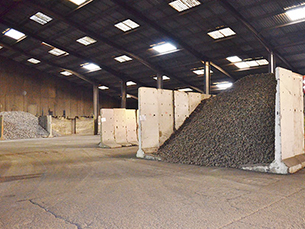 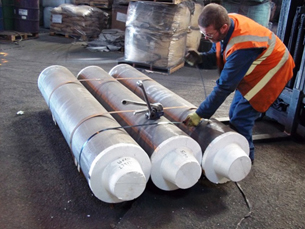 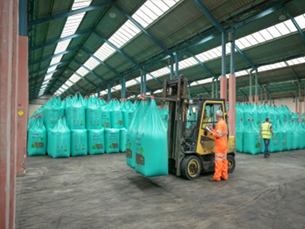 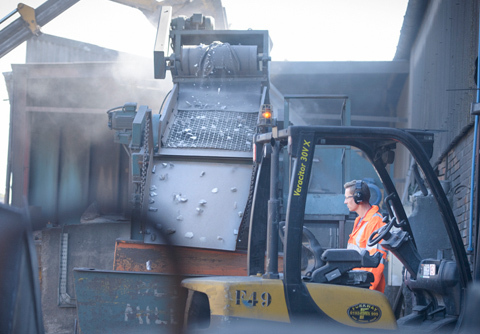 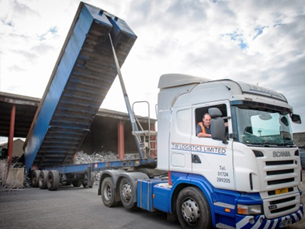 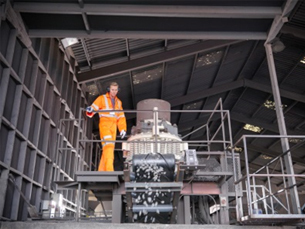 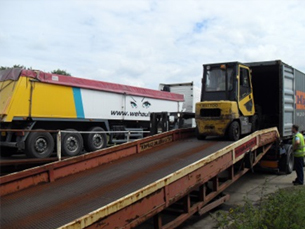 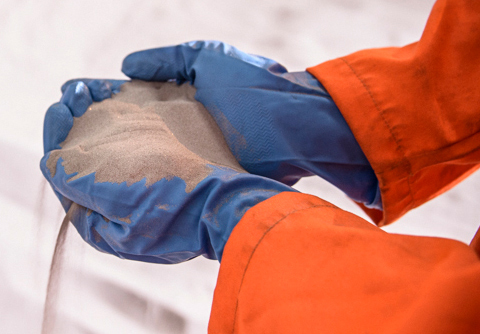 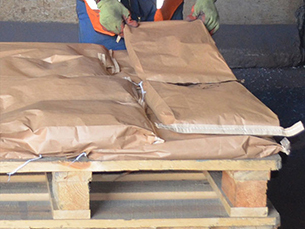 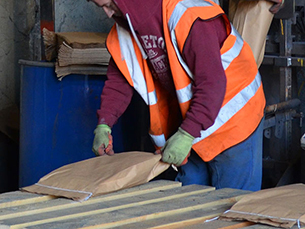 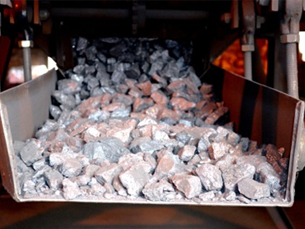 Cargo screening is available at TWL northern facilities for a range of ores, alloys & mineral sands. 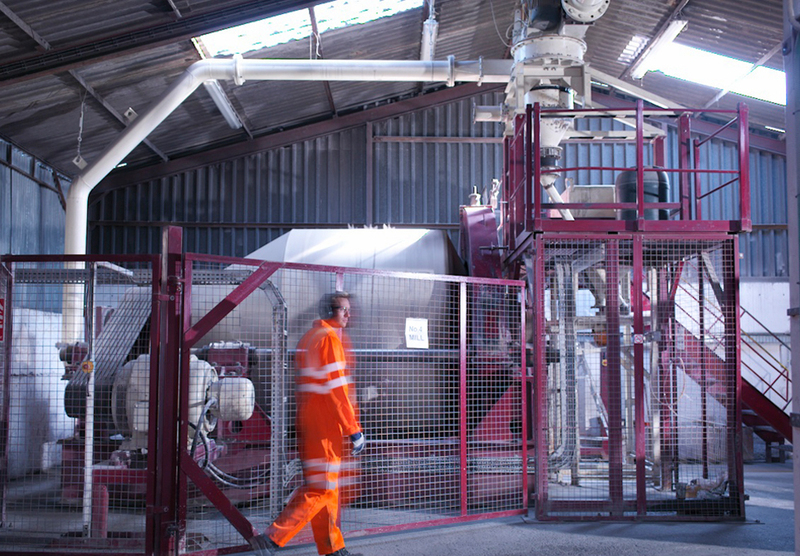 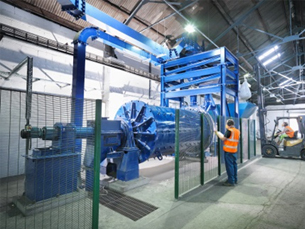 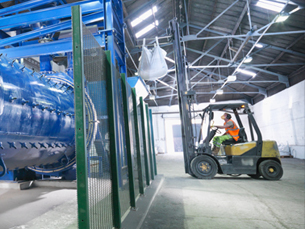 TWL Gainsborough operate bespoke & contract grinding mills. 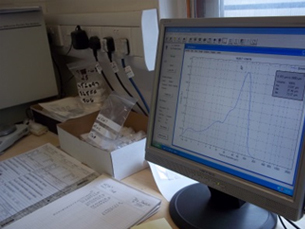 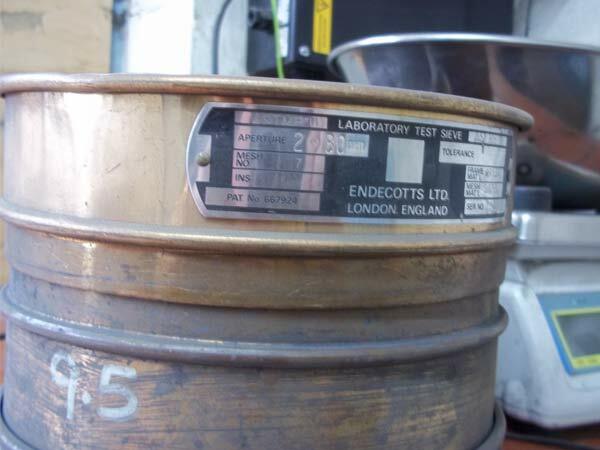 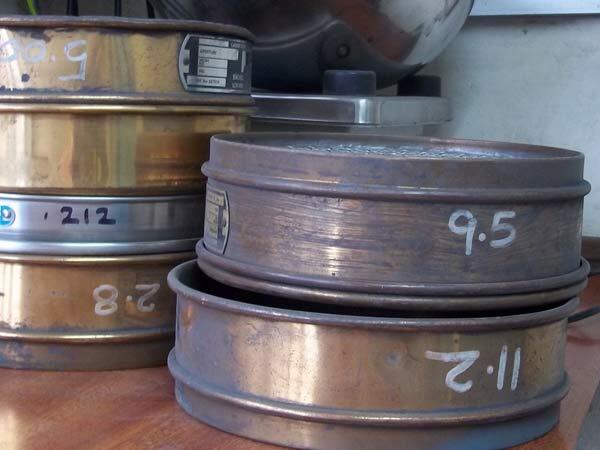 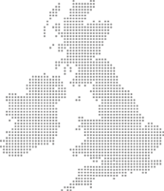 A range of testing apparatus is available including alpine & sieve testing & coulter equipment. 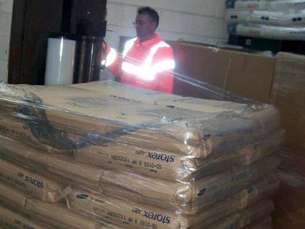 Available from all sites for bulk and packed goods for distribution throughout the UK.